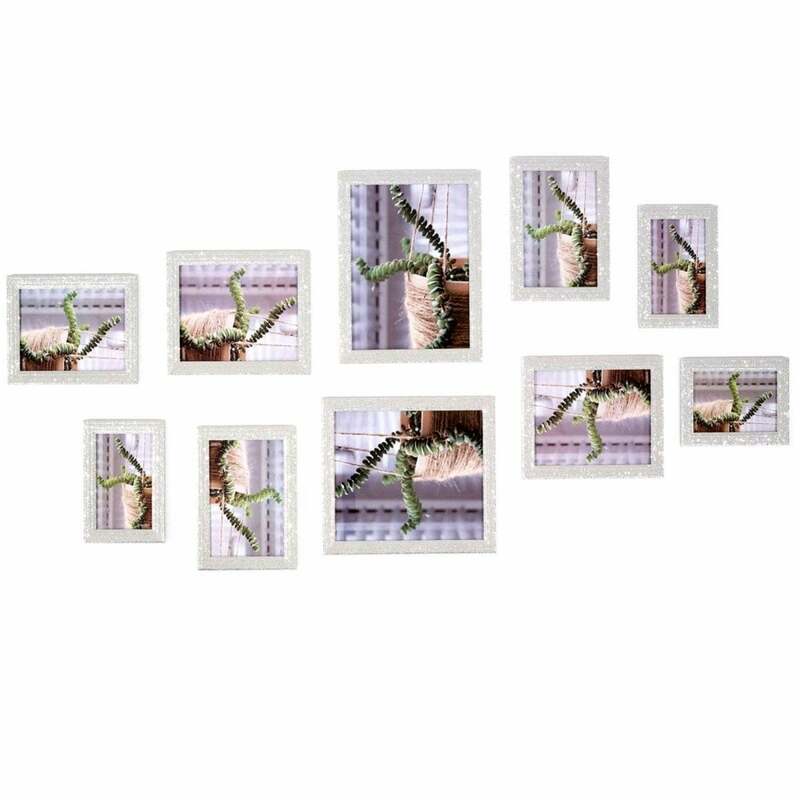 Add the perfect finishing touch to your home with this multi aperture photo frame. Comes in Silver, it will be perfect for displaying your treasured photos or favourite prints in any room. Inserting photos is easy, remove the backs by lifting the tabs, insert the photographs on glass, replace the backing and your collage is ready to be displayed bringing your memories to life!